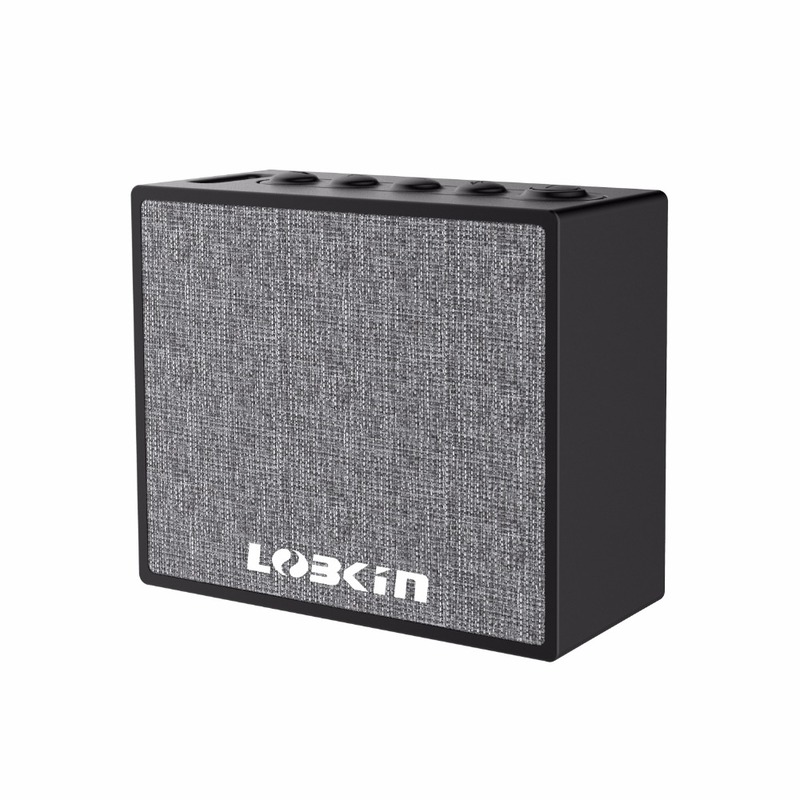 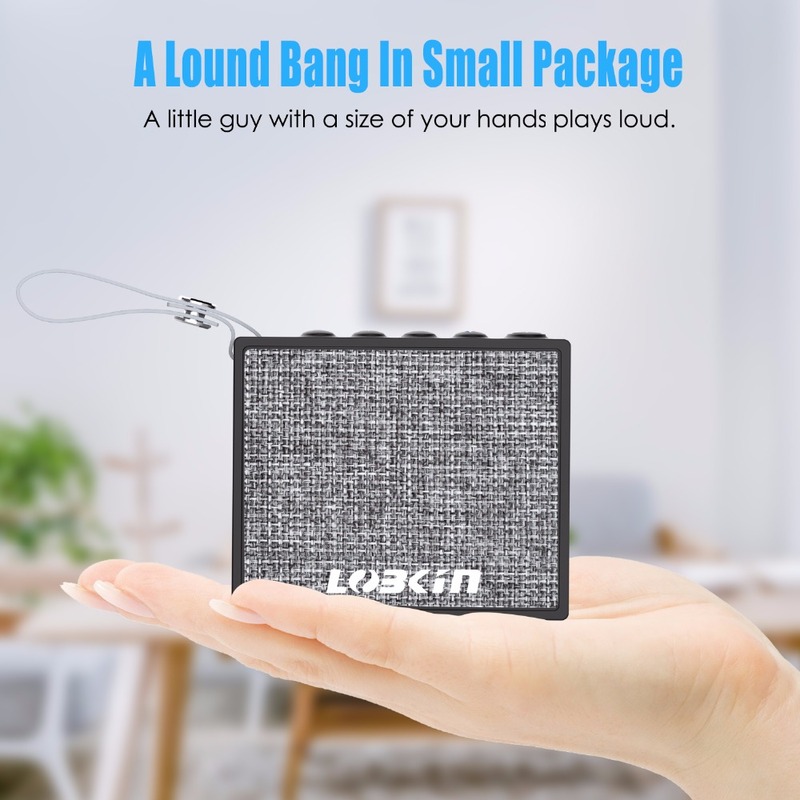 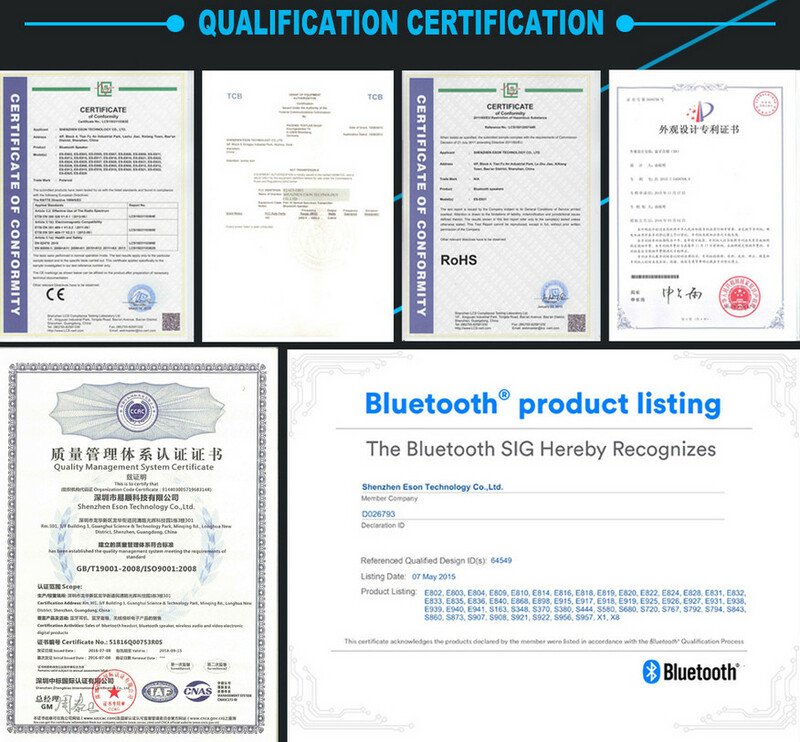 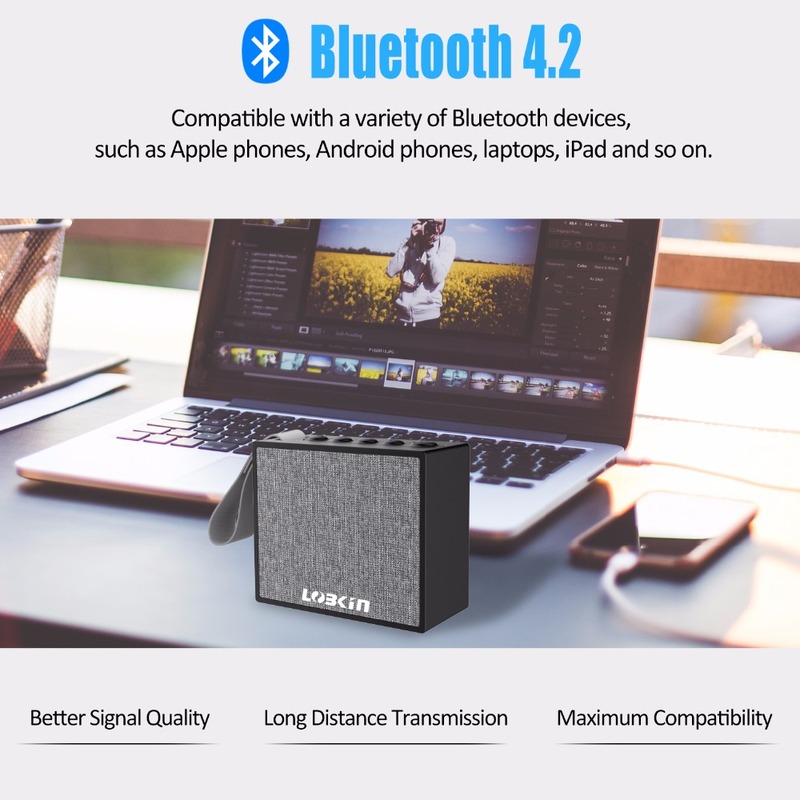 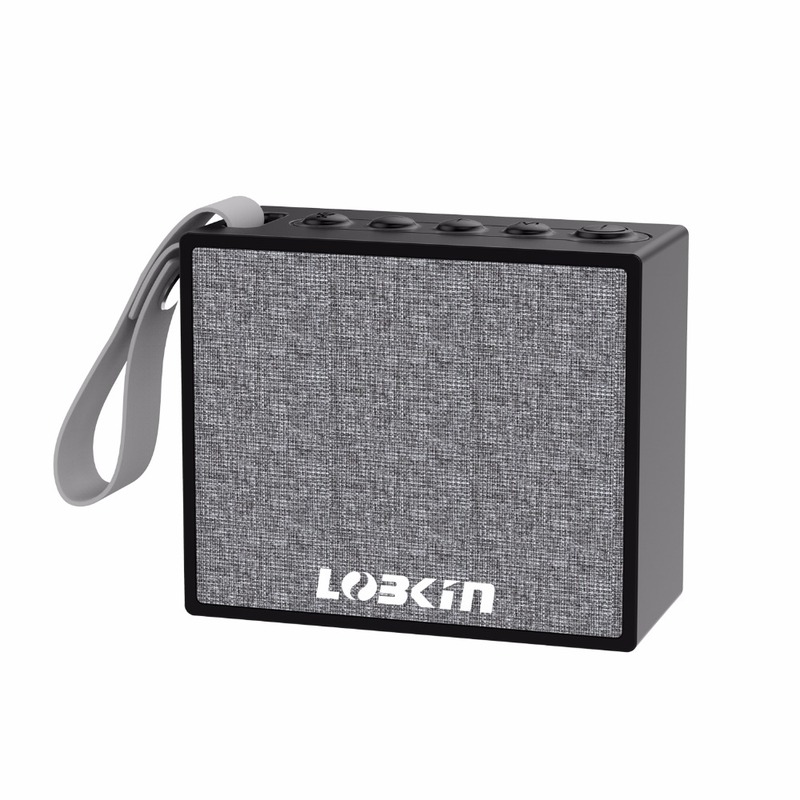 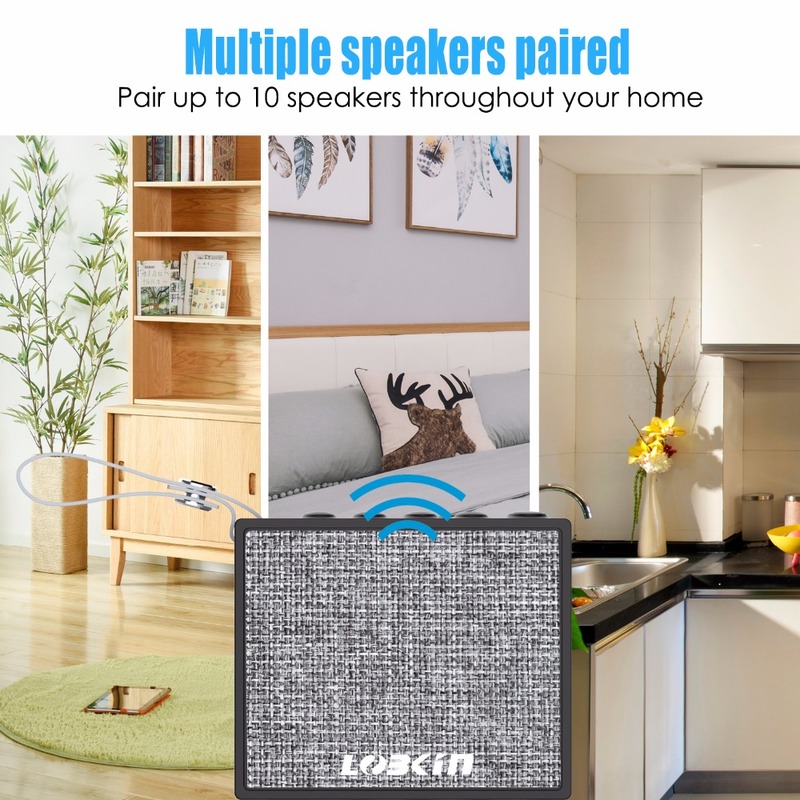 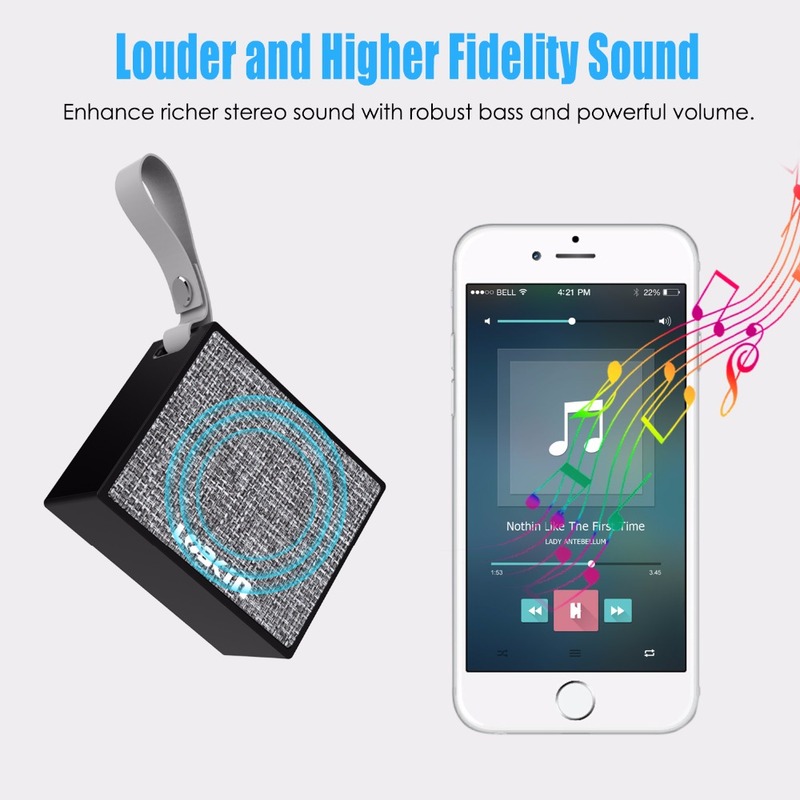 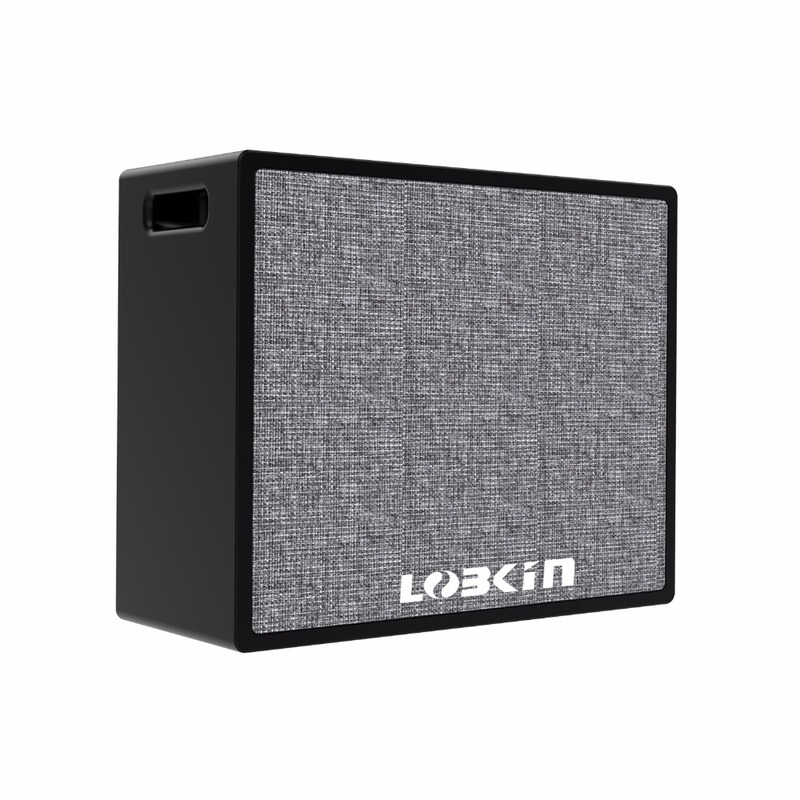 Lobkin WiFi Bluetooth Speaker HiFi Stereo Sound 1000mAh battery IPX6 waterproof Alexa Smart Speaker	Do You want Voice Service? 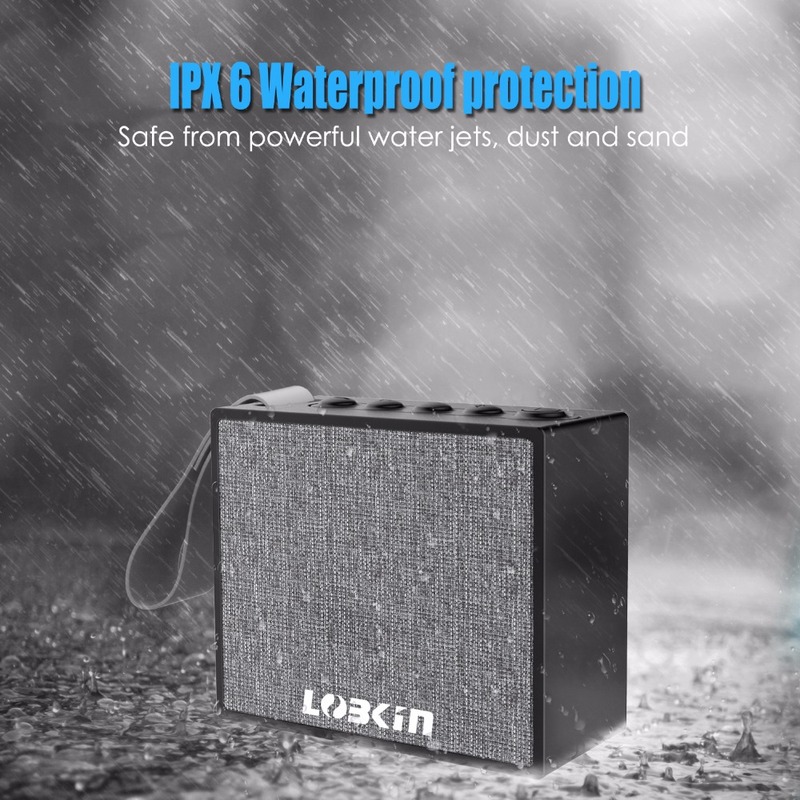 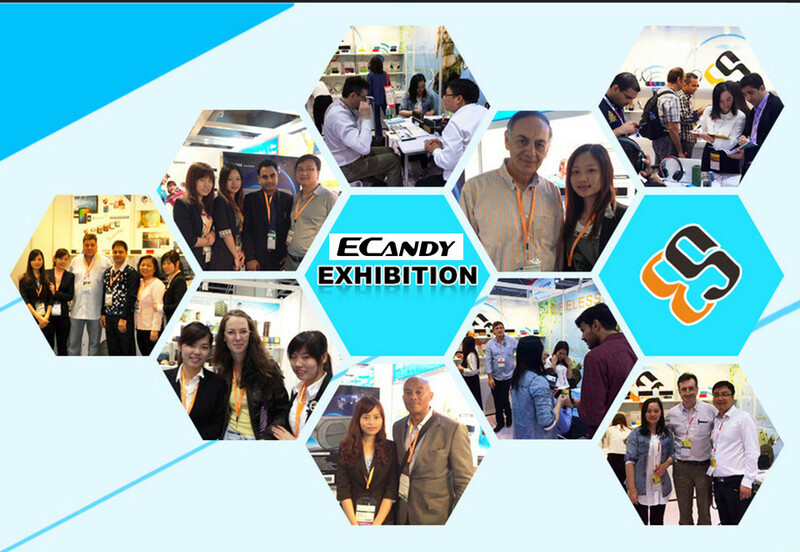 Just tap and ask, You will like our X9S. 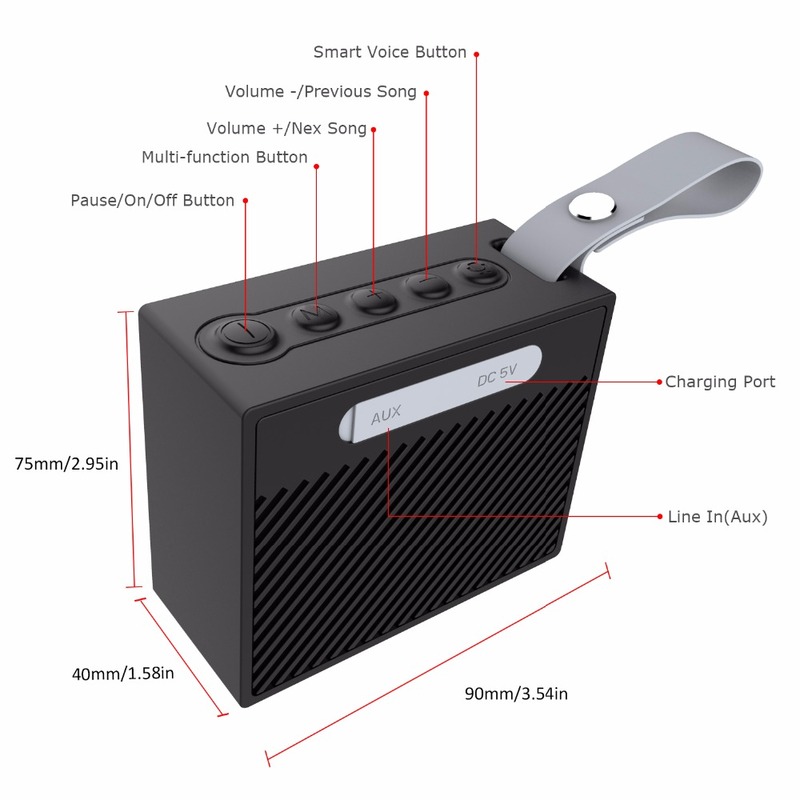 X9S is a WiFi/Bluetooth speaker that integrates with Amazon Alexa Voice Service. 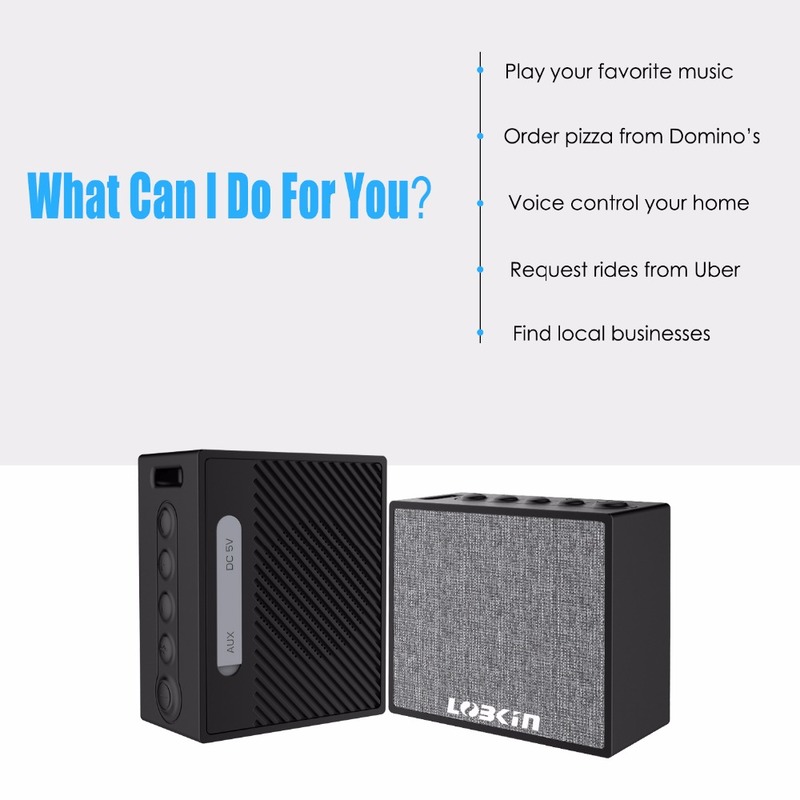 Just tap the speaker to ask Alexa a question, Such as “What’s the weather today?” With Alexa Voice service you can order Domino Pizza, call a Uber, control your smart home devices, add items to your Amaozn shopping cart, or play Amazon Prime Music. 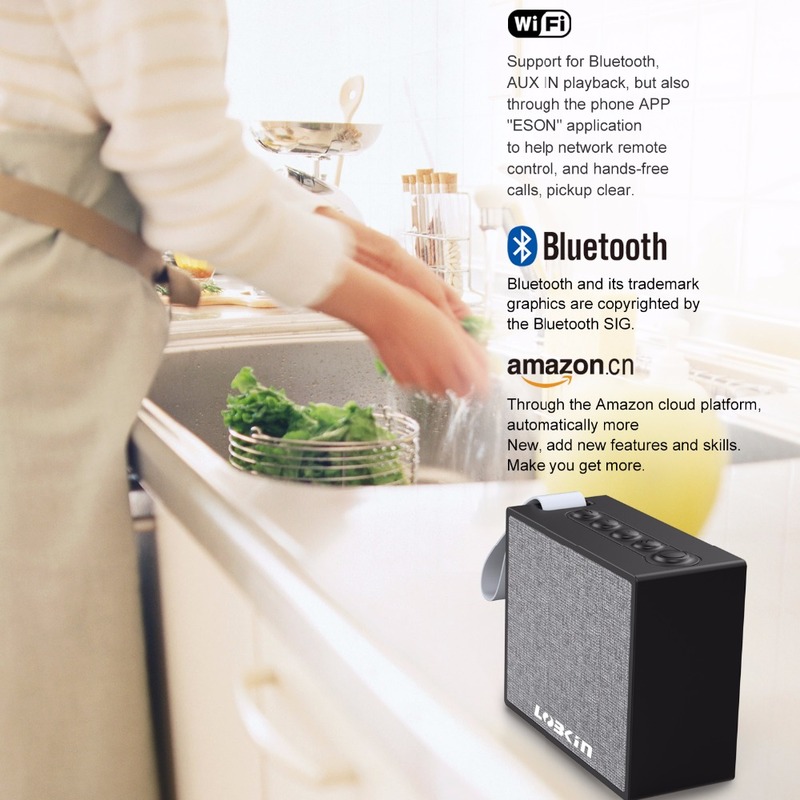 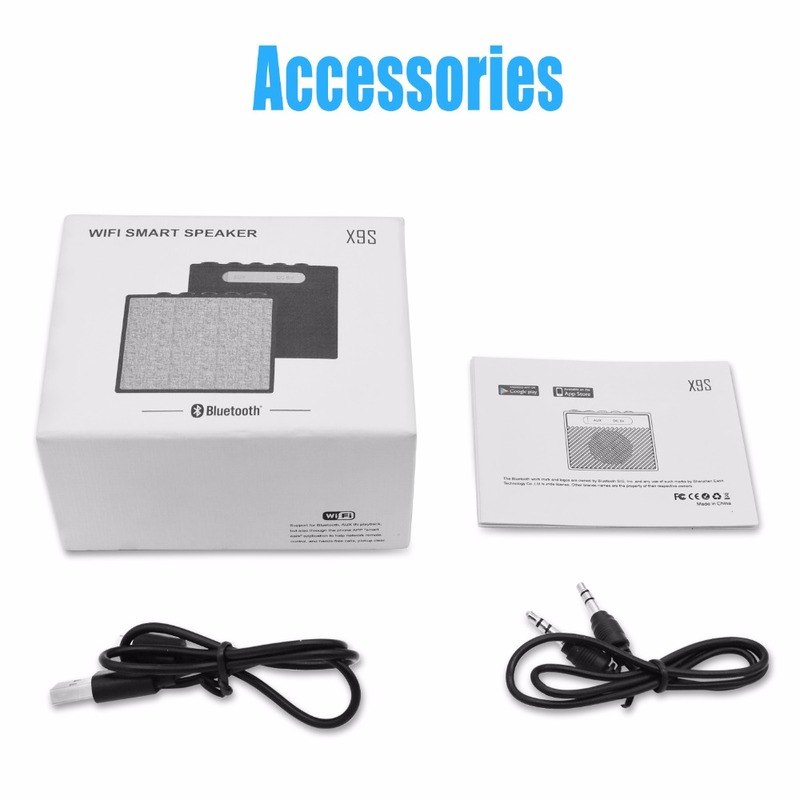 X9S supports multiple connectivies: Wi-Fi, Bluetooth, Aux, simply press a button to switch among the different play modes. 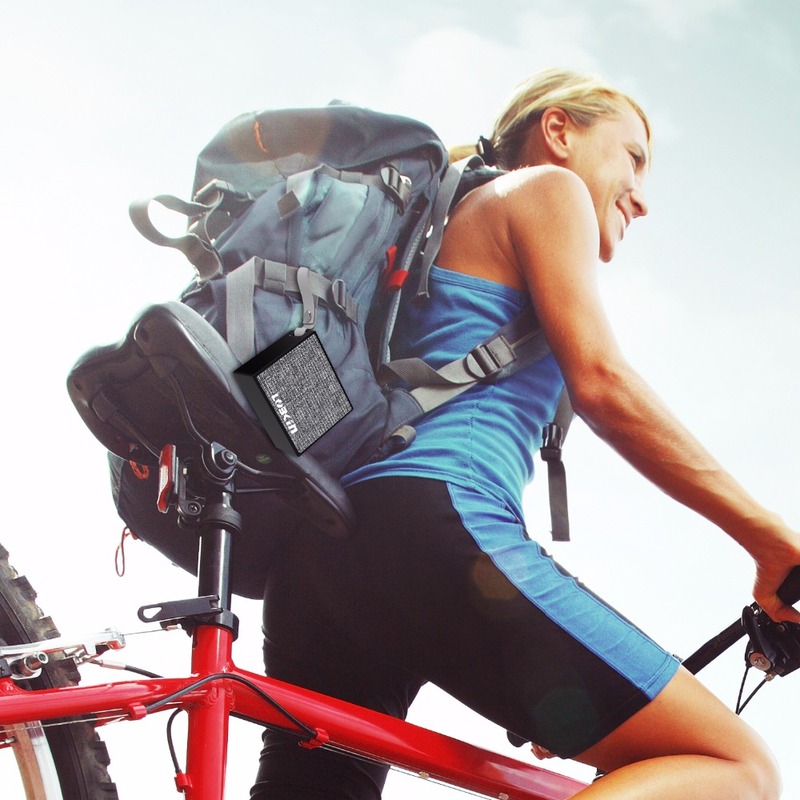 Enjoy the full rich sound by wirelessly streaming your favirote music to X9S. 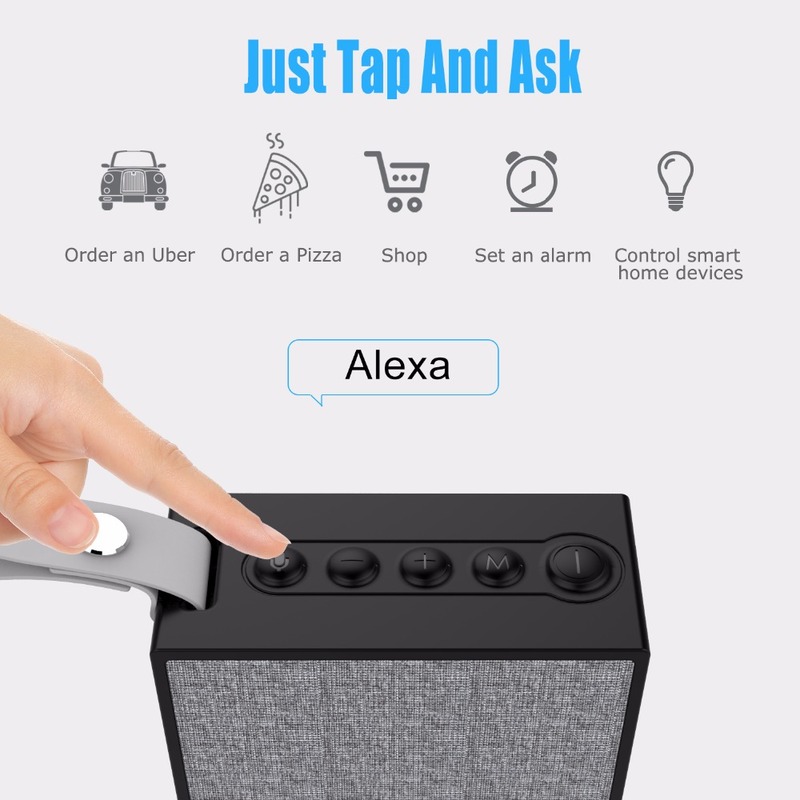 Just sign in to your customer account in the eson App to access personalized features and enable Alexa Skills. 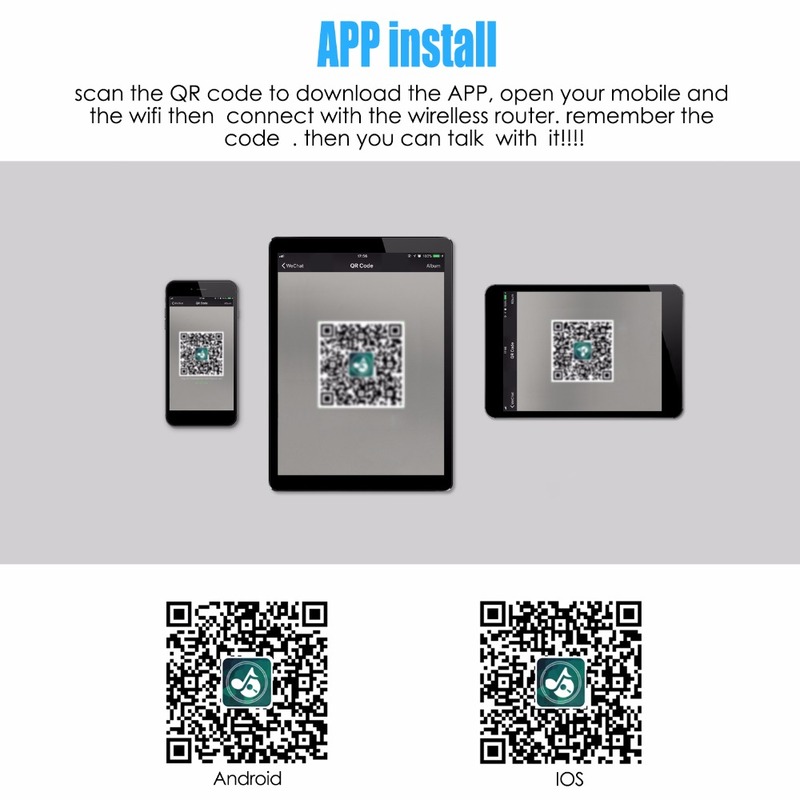 Step 2: Follow the instruction in the eson App and then connect to the Internet.Really easy to set up and use!